Home > Store > eBooks > Dear God, What Is Love? 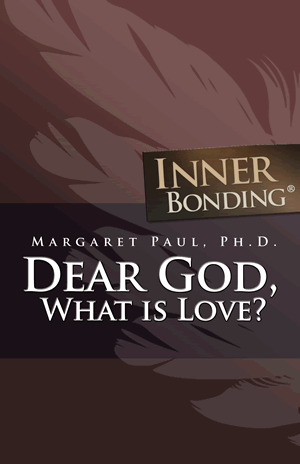 Dr. Margaret and her daughter Sheryl collaborated on this small book about love. Each little section explores a different aspect of love and loving. Margaret accessed the concepts through her spiritual Guidance, then Sheryl (Author of "The Conscious Bride") transformed them into metaphor, beauty and poetry. Margaret drew the mandalas at the beginning of each section.